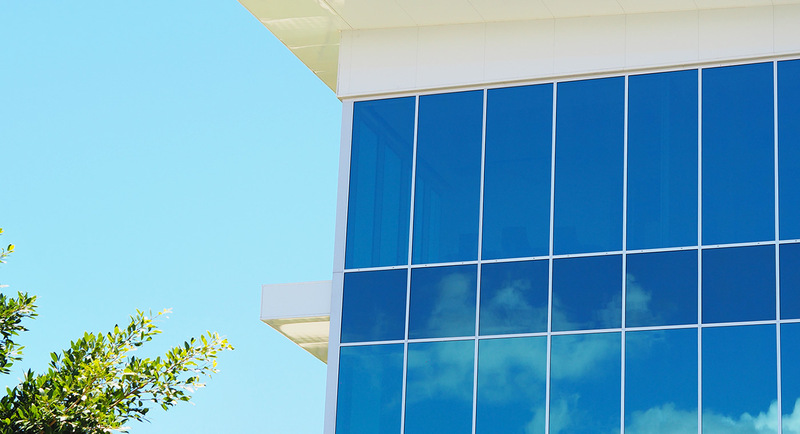 We deal directly with builders, architects + property owners, and consult on all types of glazing for commercial application. Contact us for a fully itemised quote. We fabricate and install Aluminium Framed + Frameless glass shopfronts, (including bi-fold, stacker, swing and sliding doors) and Framed + Frameless internal office partition systems. We provide bespoke residential glazing, and replace broken glass in windows, doors, shower screens, and mirrors. Glass replacement is fast + reliable. Insurance claims are welcomed.